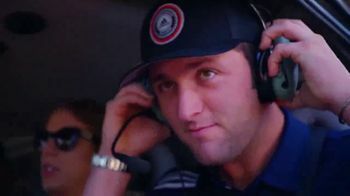 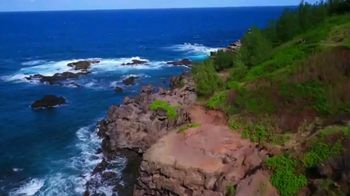 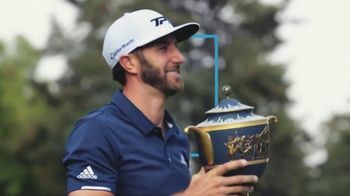 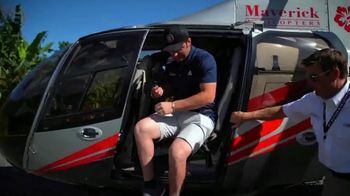 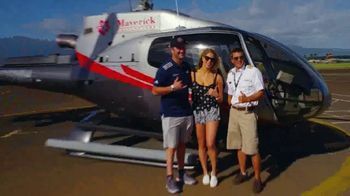 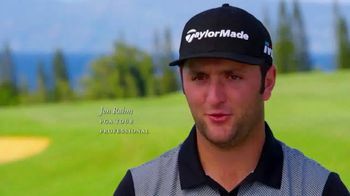 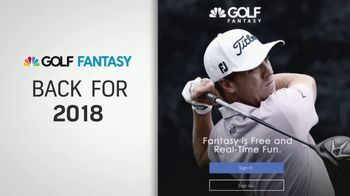 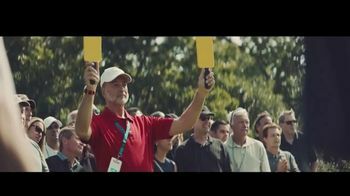 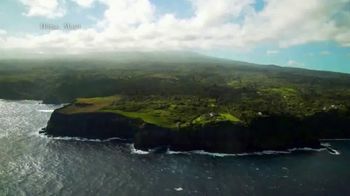 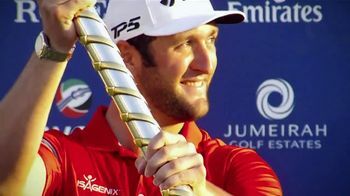 TaylorMade Twist Face Drivers TV Spot, 'Marshals' Song by Oscar Brown Jr.
Jon Rahm had never been to Maui and always wanted to take a helicopter tour, so that's just what he decided to do when taking a break from the PGA Tour. 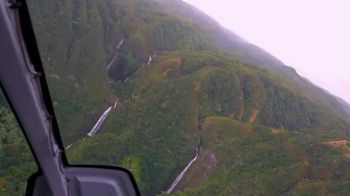 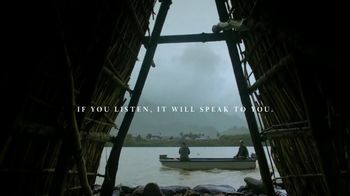 Jon was impressed when he saw everything from above because that's something you only see in the movies. 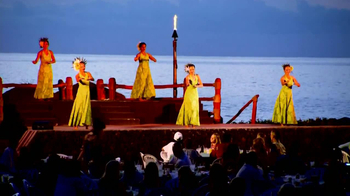 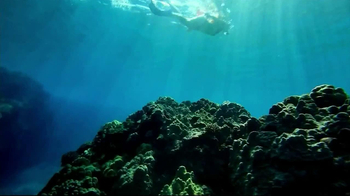 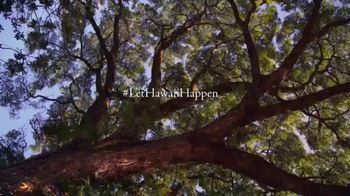 For more information about visiting Hawaii, you can visit The Hawaiian Islands website.